BASKETBALL SPOTLIGHT NEWS: Bradberry Bringing His Game To The Future Phenom Camp! Bradberry Bringing His Game To The Future Phenom Camp! Every year players use the Basketball Spotlight Future Phenom Camp as their coming out party and now Jalen Bradberry feels it’s his turn. 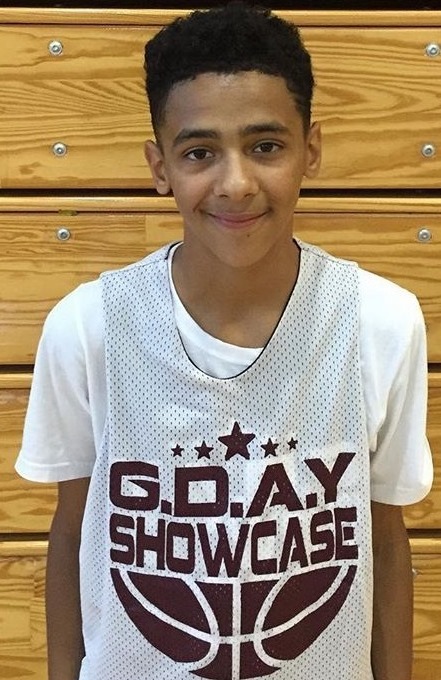 Bradberry from upstate New York is the Class of 2021 point guard with tons of potential. Now he will have the chance to put the country on notice in District Heights, MD on August 27th and 28th. Jalen will line up against a loaded Class of 2021 so stay tuned as we bring you more players that will be making to the trip to the Future Phenom Camp.